Ed Sheeran described this as one of his favourite tracks of 2014 and we can see why! 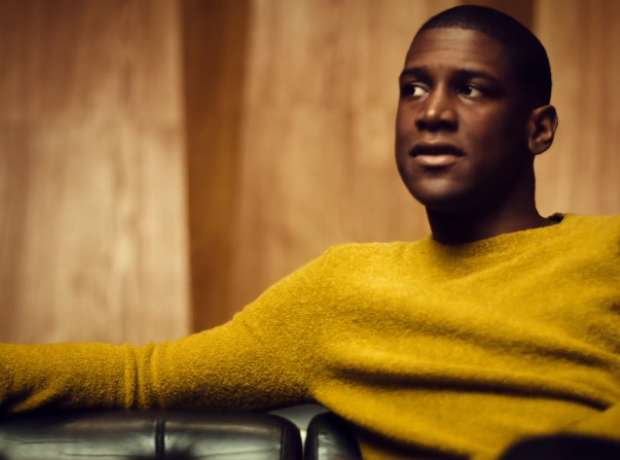 We are loving this stripped back track from Labrinth. Yup that is Jennifer Lawrence you can hear! Singing for her new movie 'The Hunger Games: Mockingjay Part 1' she sings James Newton Howard's track 'Hanging Tree'. They were No.1 not long ago however the dream pairing have secured a place in the top ten once again! Their first collaboration 'Rather Be' was another Big Top 40 chart topper.